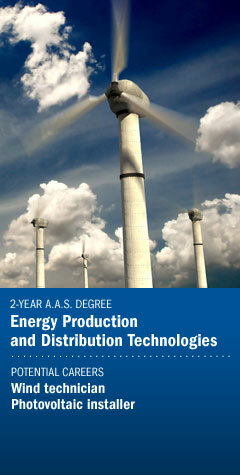 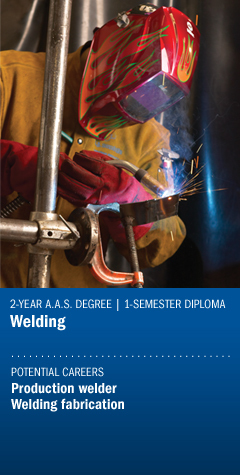 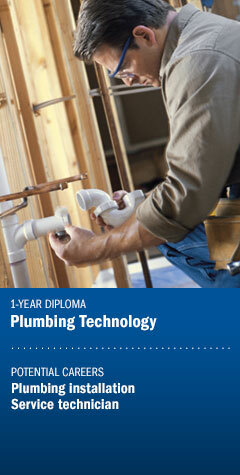 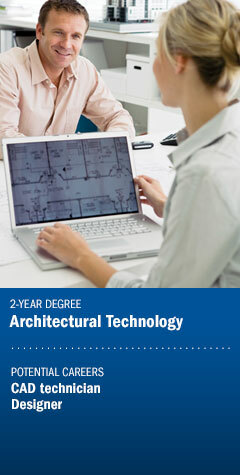 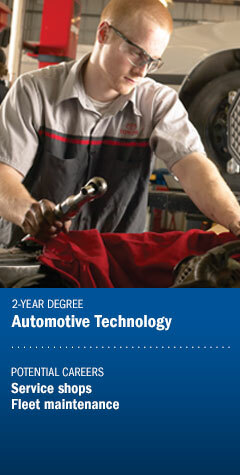 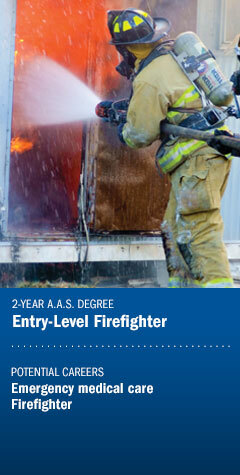 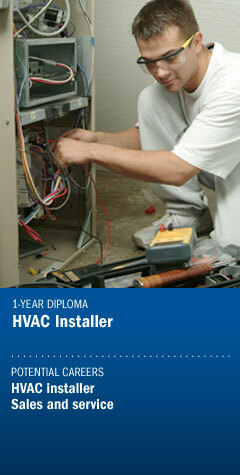 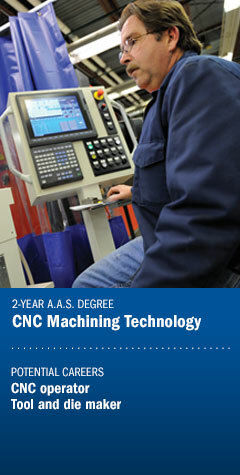 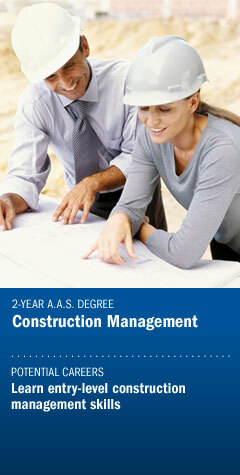 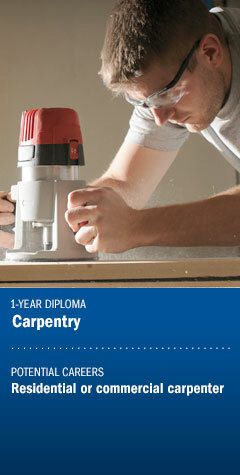 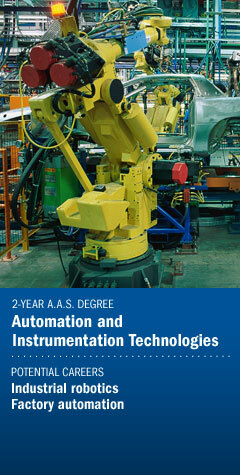 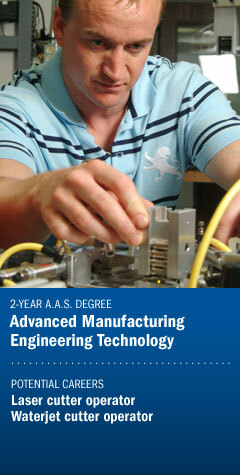 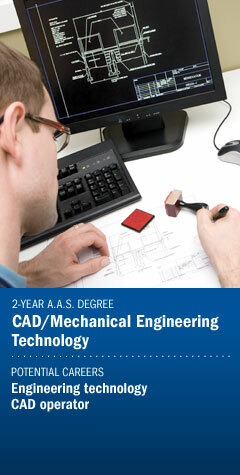 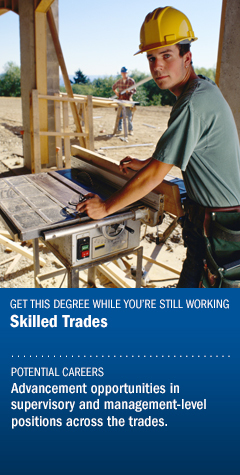 Start here with a two-year degree, then go into a challenging, hi-tech local career. 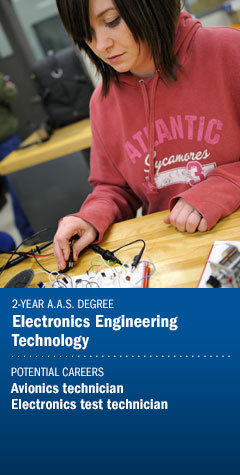 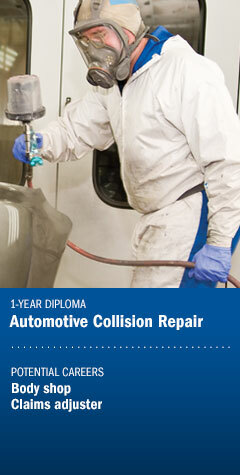 Our state-of-the-art laboratories give you the hands-on, real world experience you need for many high-demand careers. 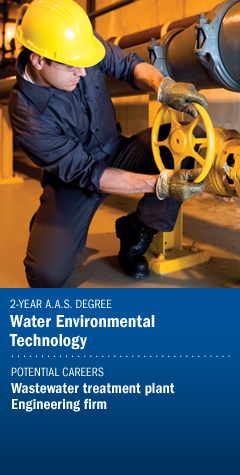 Our Industrial Technologies programs last anywhere from nine months to two years, depending on the type of degree you're pursuing, which means you can earn your skills and enter the workforce quickly.